Nothing can slow you down if you're in good "flea market shape". Saturday morning, Lyn and I jumped up at the crack of dawn, tore two grandsons from their warm beds, guzzled a cup of coffee, scarfed down a banana and a bagel, jumped in the car, and, nearly tore off the rear door as I tried to pull out before it was completely closed. Un-detoured, I reassured my cowering grandson, slammed, pushed and cajoled the door until it would latch properly, quickly recomputed the necessary speed to reach the old Pleasant Grove gymnasium for the FLEATTITUDE 8:00 am early entry time, and was on my way. I'm certain I saw a neighbor hold up a paper scorecard that had a perfect 10 on it. I was the posterboy for flea market fit. These are the coaches at the "fleanasium", FLEATTITUDE promoter's Jen Reed (left) and Cathie Cox (right). 40 minutes later we were standing in the fleanasium, all of us sporting that "let the games begin" look on our faces. As usual, Lyn began shopping her way to Nirvana, I started kicking tires in search of a bargain, and it didn't take long for my Grandson's Max & Jackson to shed their amateur status. We weren't there for 5 minutes before I noticed Jackson, a budding antique camera collector, taking advantage of Mike Sovic over an old Kodak autographic. An hour or so later, Lyn a found a few trinkets, Jackson another old camera, and Max was the proud owner of a 1940's geiger counter. My hands were empty, but all that meant was that I could get a start on saving the money to fix that car door. If you're not taking your morning exercise at the fleanasium, you're missing out on a lot of fun. Don't miss the next one. Be sure to keep an eye out in the New Century Collector for upcoming FLEATTITDE markets. 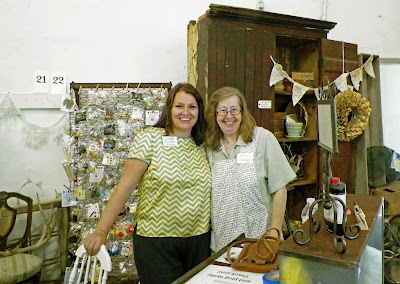 For our blog readers that follow Cathie's "Sincerely Vintage" column in the collector, here is her article from our August issue. On the prowl for retro in Utah? 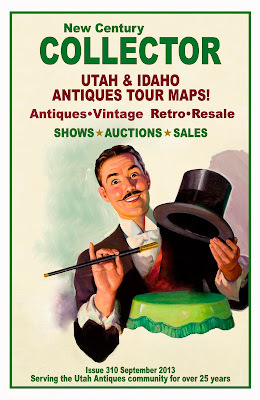 Decades, 627 S State St, Salt Lake City, 801-537-1357, Mon-Sat 11-6; Sun 12-5. Love vintage clothing? Then you should run to Decades, where the inventory is endless with plenty of retro in the mix, and the prices are incredibly reasonable. Owner Justin Ferguson, who has been collecting vintage clothing since he was very young and has experience in theater costuming, says the prices “make it fun if you come. . . and then leave with something.” An example – most cowboy boots are in the $24-35 range. Out-of-state customers will fill bag after bag – to take home for resale. As for selection – let’s just say you’ll be impressed. Mens’ and womens’, all sizes. Dresses, tops, bottoms, shoes & boots, handbags, coats, furs, hats, ties, jewelry, even a suitcase full of suspenders! Ferguson says the quality with older pieces is amazing, making it a considerable value, plus you won’t see anybody else in your outfit. Got a thing for retro clothing? Decades is your store. . . .
Mini’s Cupcakes, 14 E 800 S, Salt Lake City, 801-363-0608, Mon 10-5:30; Tues-Fri 8-5:30; Sat 10-5 and 1751 S 1100 E, Sugarhouse, 801-746-2208, Mon-Sat 10-6:30. In the mood for a snack after some serious retro shopping? Then stop in at Mini’s where authentic retro is as plentiful as cream cheese frosting. Owner Leslie Fiet has retro in her blood. She begged her grandma to give her the retro lamp in the basement – at age 11. 80% of her clothes are vintage. In her shops you’ll enjoy your food on a 50s Formica and chrome table with vinyl chairs, or maybe you’ll curl up on a vintage sofa next to one of those retro lamps. Mini’s is based on what Fiet remembers as “a better time.” “My grandma baked everything from scratch. The way we bake is from the way Grandma would have done it,” she says. So “come in and sit on Grandma’s couch and eat a cupcake.” They also have incredible box lunches. BTW, my favorite cupcake is “The Diva” – dark Belgium chocolate with pink crème cheese frosting. 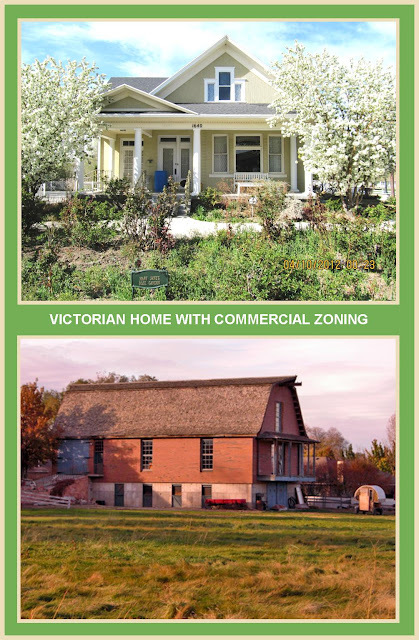 Now and Again, 501 E. 300 S. Salt Lake City, 801-364-0664, Mon-Fri 10-6; Sat 11-6. Ask Now and Again owner Michael Sanders to define “retro” and you better be prepared to stay a while. After all, he has carved a niche in Utah – defining the term via his shop, which is perfectly stuffed with “an eclectic mix of retro, vintage and mid-century modern. . . .” Those retro lamps you eat by at Mini’s – buy them at Now and Again. Looking for one of those sofas? Ditto. 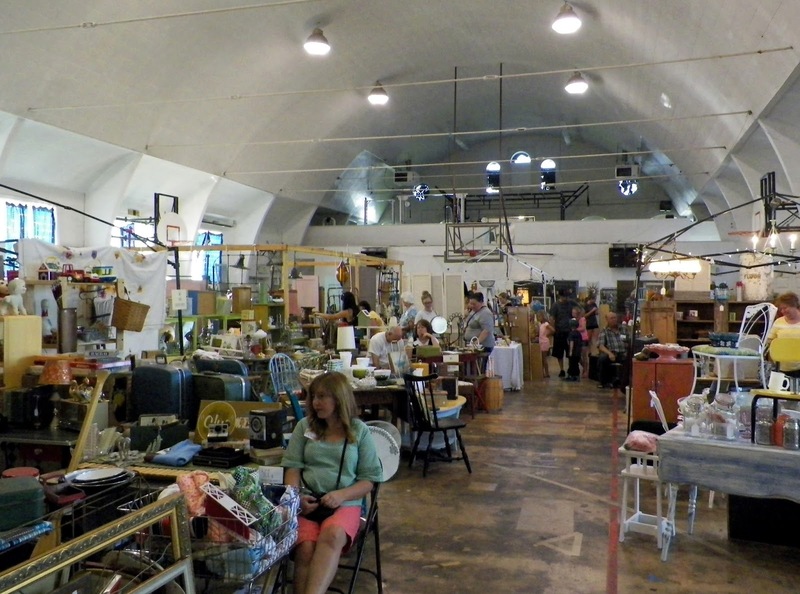 Just about anything you could want for your retro home you’ll find here. Sanders has designed his store based on his definition of retro: “items from the recent past – whimsical – vibrant colors – forced organic shapes – over the top. Think orange lamps, kidney tables, turquoise fabric.” Welcome, Utah, to Now and Again. 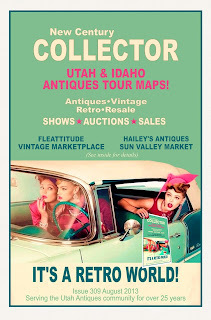 Retro Betty, 2821 S 2300 E, Salt Lake City, 801-467-2222, Mon-Sat 11-7. One step over the threshold into Retro Betty and you’ll know you’ve come to a “happy place”. . . and one conversation with owner Amanda Parrish will confirm that. Named after Mad Men character Betty Draper, this small yet incredibly charming shop houses colorful 60s-style home décor, upcycled furniture and amazing retro clothing that’s displayed professionally and priced so you can get a bag-full without draining your wallet. Parrish says she got her love of vintage from her mom, who took her to flea markets in the South when she was a child. Retro Betty celebrates its one-year anniversary in September. 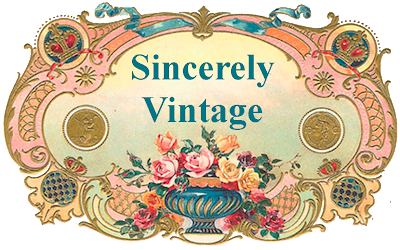 Retro Rose, 207 E Broadway (300 S), Salt Lake City, 801-364-7979, Mon-Sat 11-6. “As long as you have one beautiful thing in each room, you’ll always have a conversation piece,” declares Marci Rasmussen, owner of Retro Rose and the sole buyer for the store – which happens to be overloaded with “conversation pieces.” It’s like a candy store for retro enthusiasts, and I promise you won’t be able to stop buying at just one piece. Artfully decorated by color with “out of the ordinary” retro-abilia, Ramussen says her emphasis when purchasing merchandise is on color, quality, and usability. Retro Rose has been in business for 12 years, and you won’t come away disappointed if you truly love retro.